"TargetCare" Cancer Rider provides comprehensive lifetime cancer protection and additional cancer care benefit with affordable premiums. 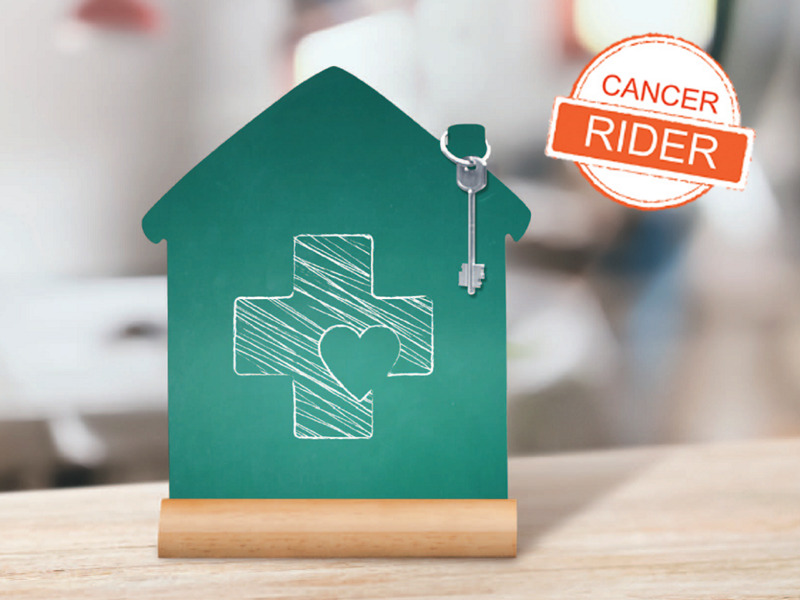 Apart from reimbursing cancer treatments,"TargetCare" Cancer Rider further provides a lump sum "Extra Major Cancer Cash Benefit" to support patients financially and help them cope with everyday expenses as well as medical expenses. The above product summary is for reference only. Please refer to the policy provision for the terms and conditions. If you are interested in this product, please contact your insurance consultant.